← Italy in the movies. 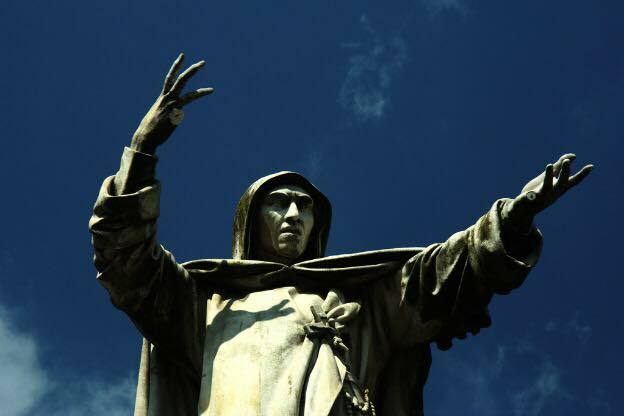 Last time we left off with the growing power of Savonarola as prior of San Marcos convent in Florence and the crisis Piero is forced to deal with upon the death of his father Lorenzo. The French have invaded Italy and Florence stands alone in opposing them. This episode we pick up the story with Savonarola in control of Florence until he meets his own tragic end.